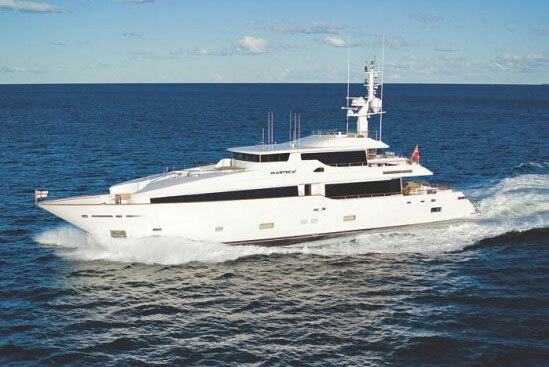 Masteka 2, is an elegant superyacht with expedition capabilities, perfectly suited to the South Pacific environment. Nominated for superyacht of the year in the 30-40m category 2009, her Dubois styling shines in every aspect of her design. 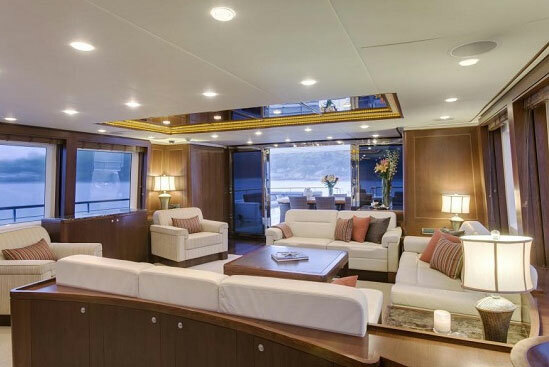 Masteka 2‘s expansive deck space, sleek lines and great layout make her an elegant and functional choice when chartering the South Pacific. 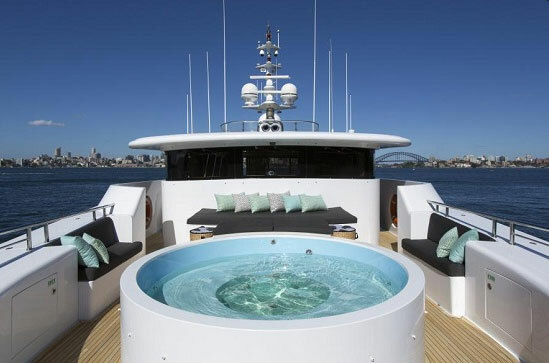 She is seaworthy enough to comfortably cruise long passages, compact enough to take guests right up close to all the hidden wonders of the pacific and spacious enough to give each guest their own slice of paradise. Her crew are one of the most experienced in the South Pacific they have a high sense of responsibility and safety awareness and participate in ongoing training programs aboard the yacht. Her new very competitive rate of $100,000 USD for her return to Fiji and other South Pacific island destinations this season. 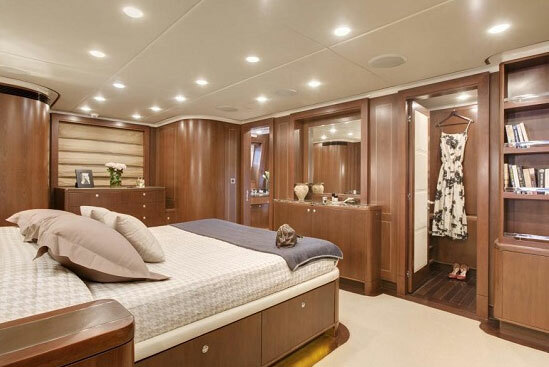 Sleeping up to 12 guests in 5 spacious cabins with two pullmans the new rate is just short of $8,340 per person if all beds are used for a full week of charter. This provides real value for money for clients wishing to experience the South Pacific. She is available for charter in Fiji from May to September 2014 and is also taking bookings either side in North Queensland where she will be passing through on route to & from Sydney. She is taking bookings in Sydney from October 2014 to March 2015. Any other areas on route will also be considered.